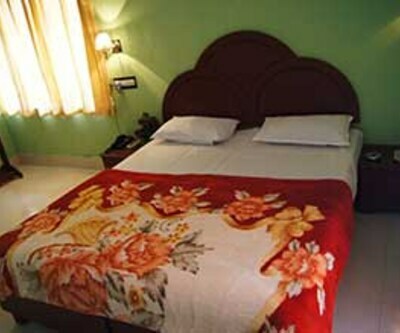 Edamala provides its patrons with Ayurvedic massage treatment on request. 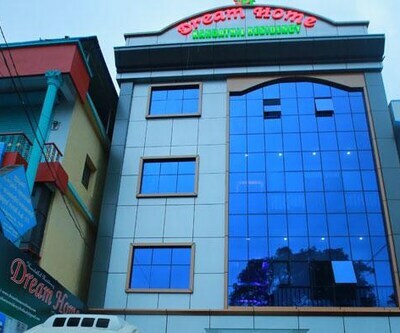 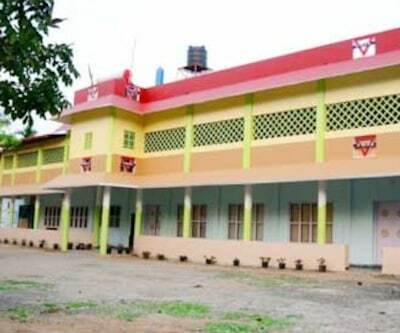 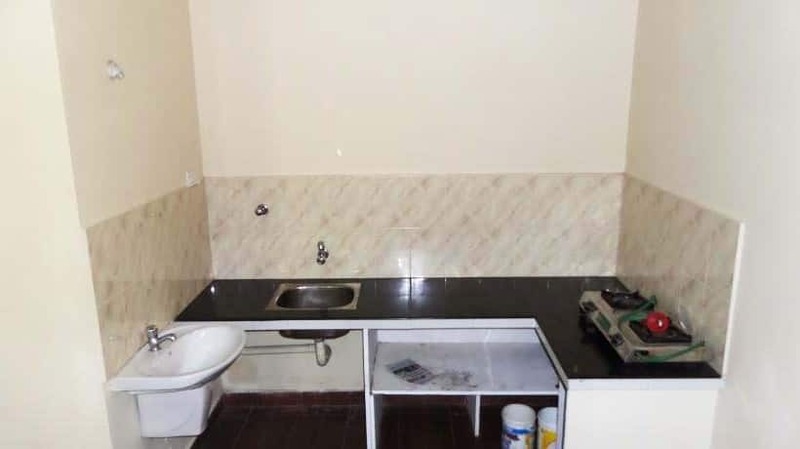 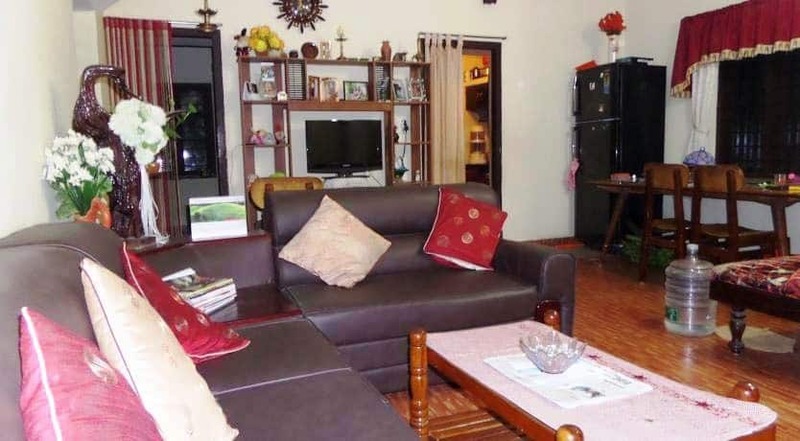 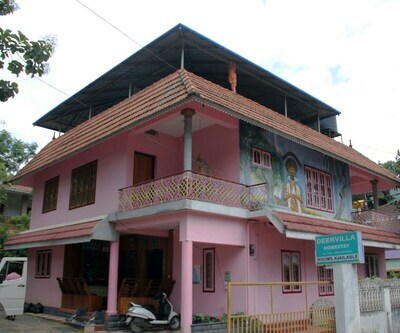 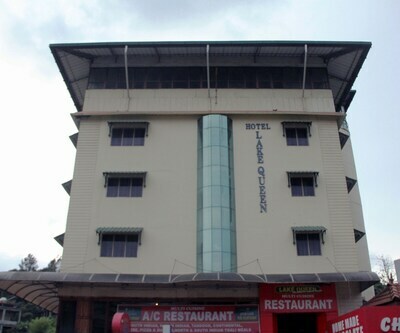 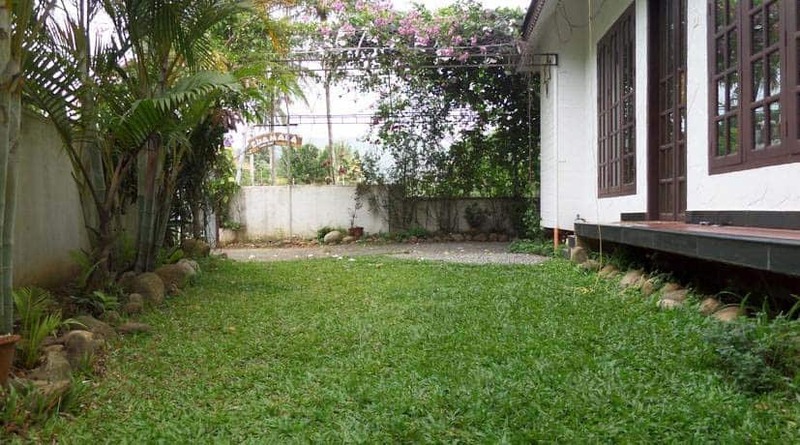 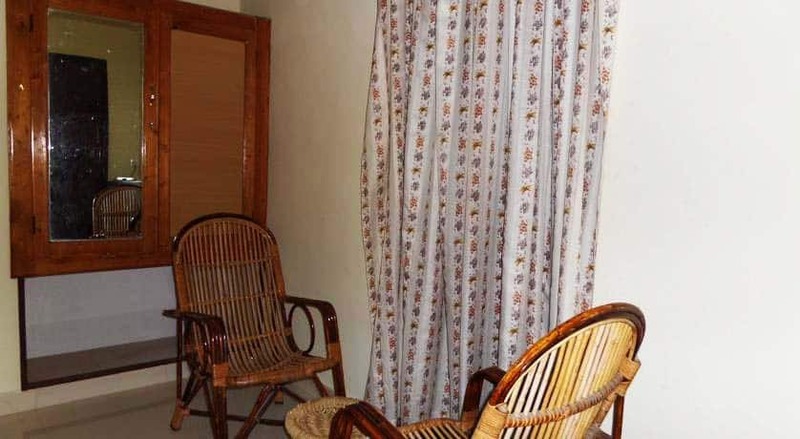 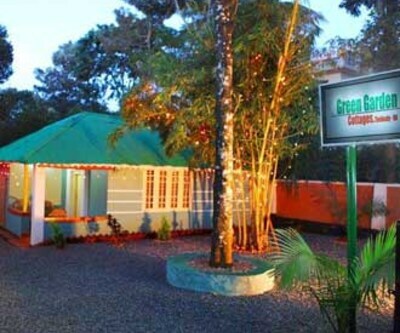 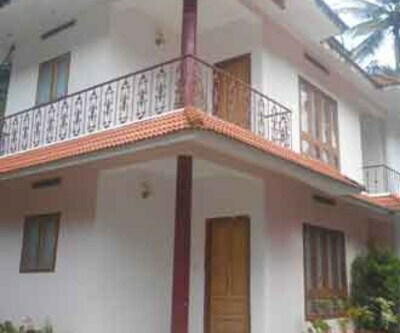 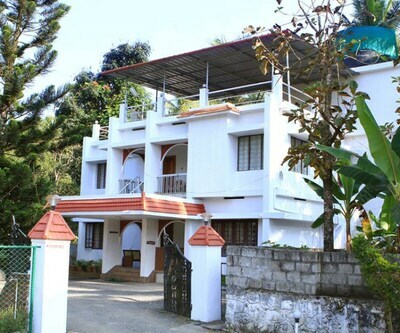 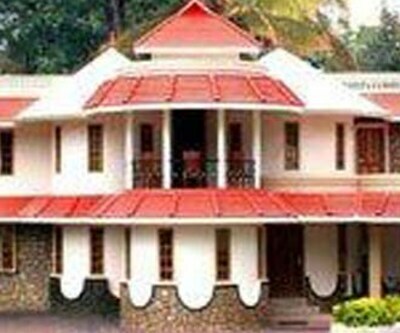 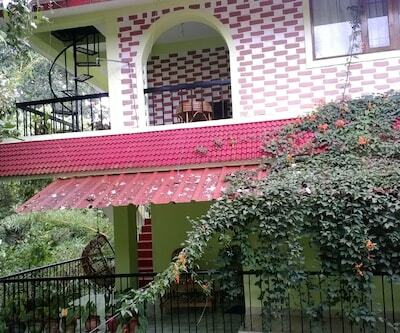 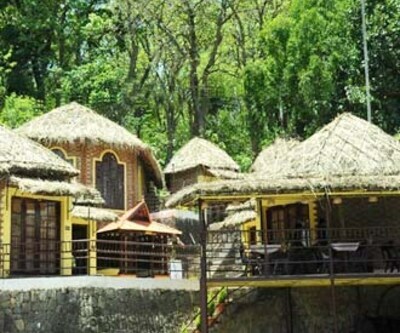 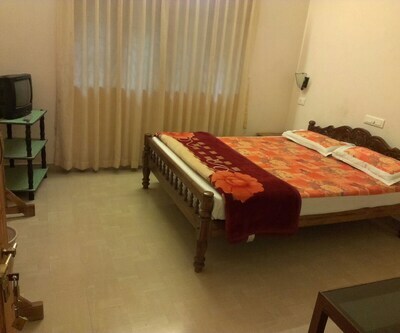 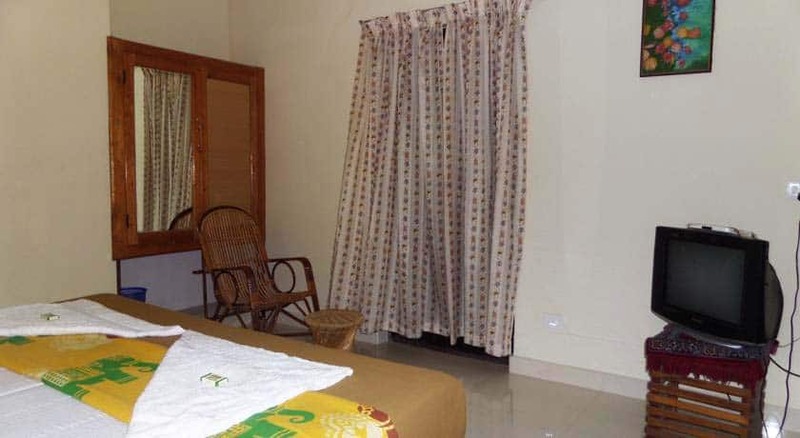 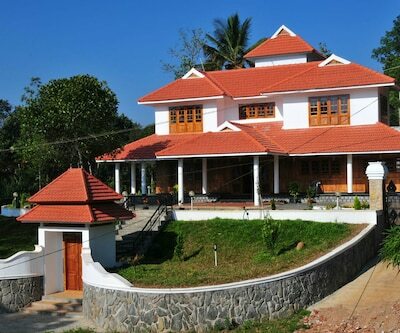 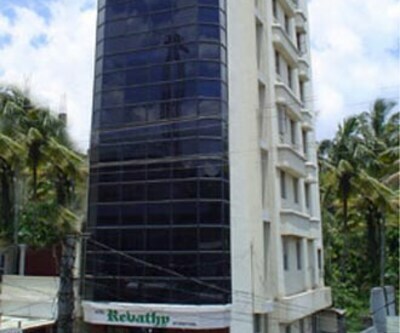 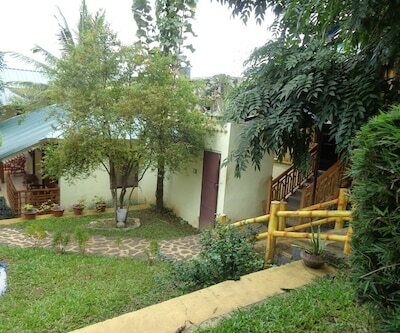 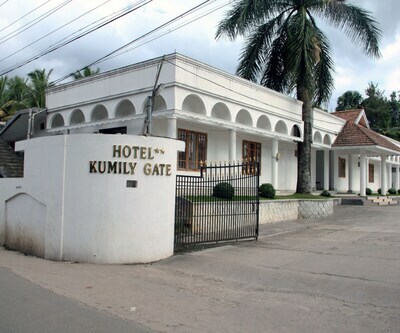 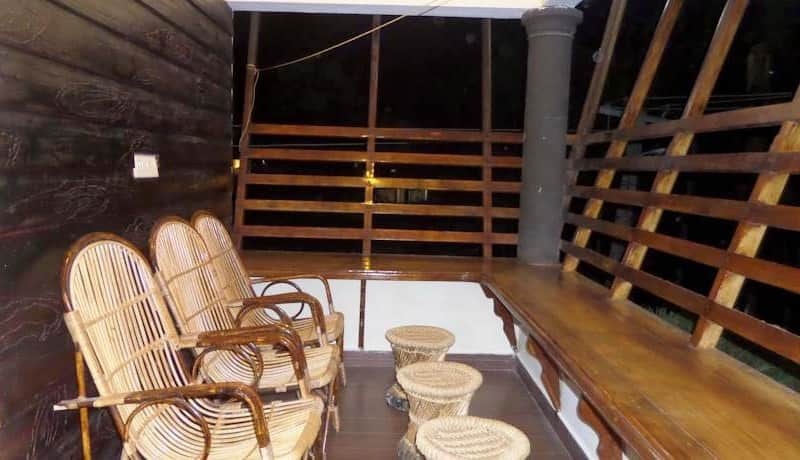 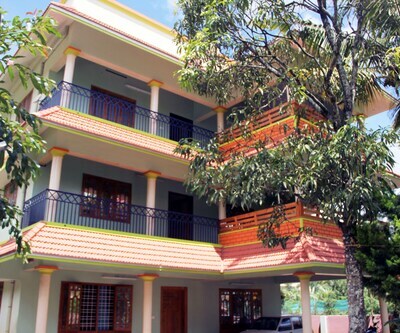 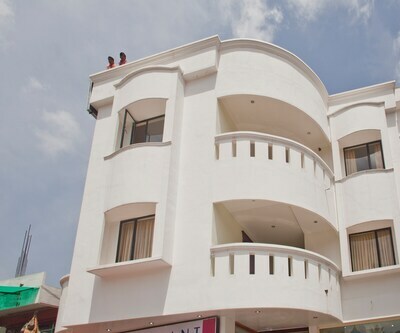 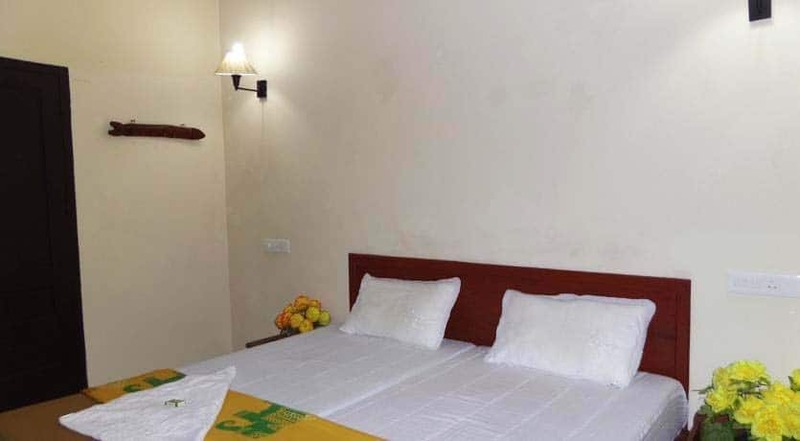 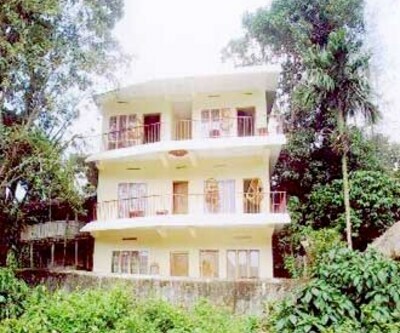 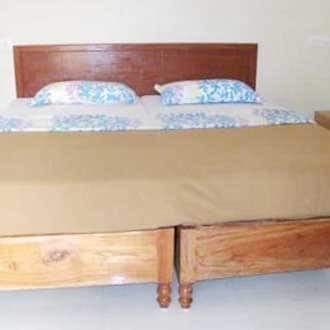 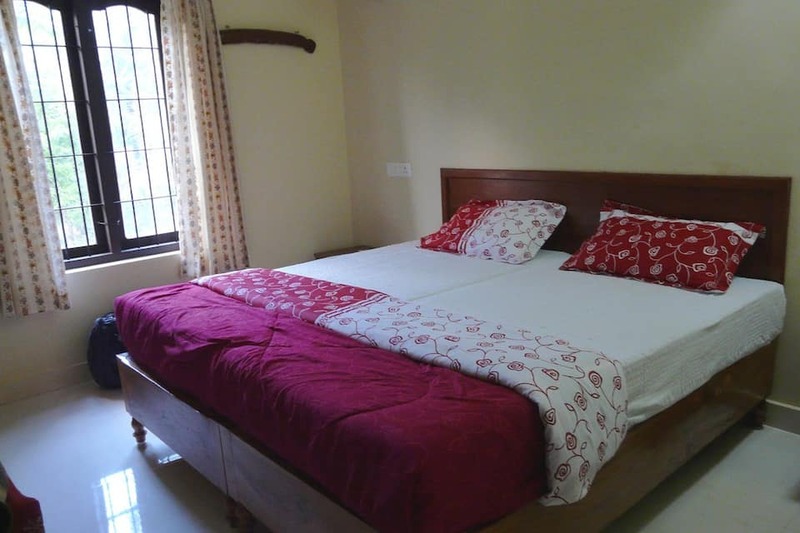 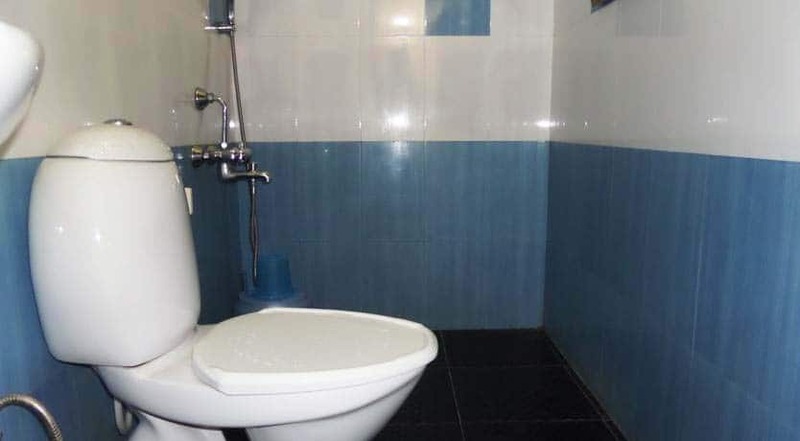 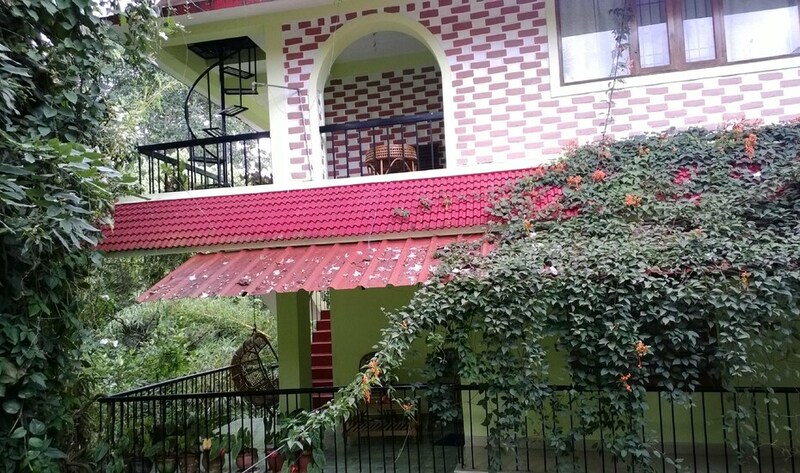 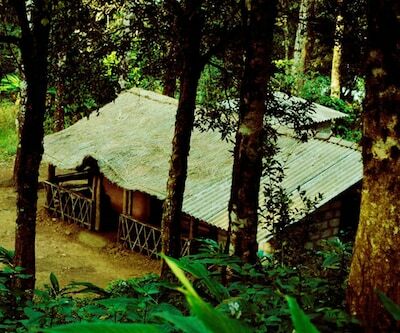 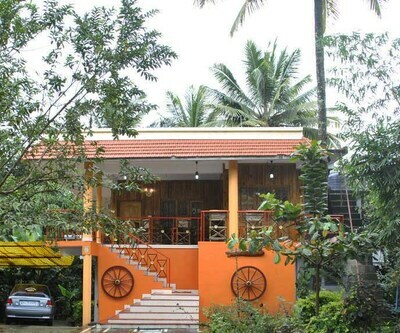 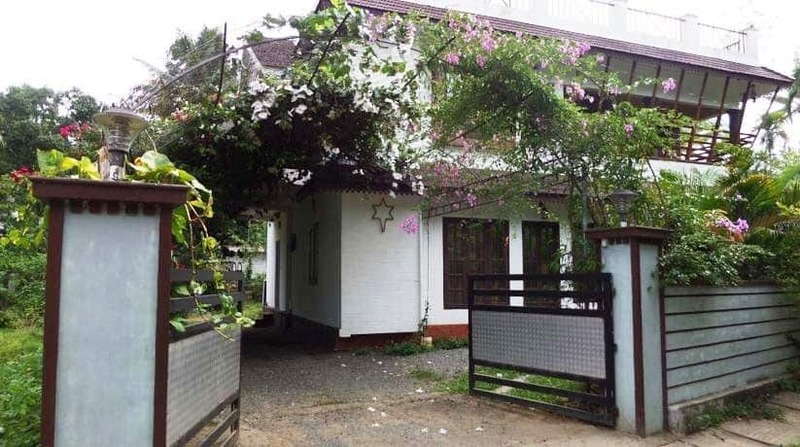 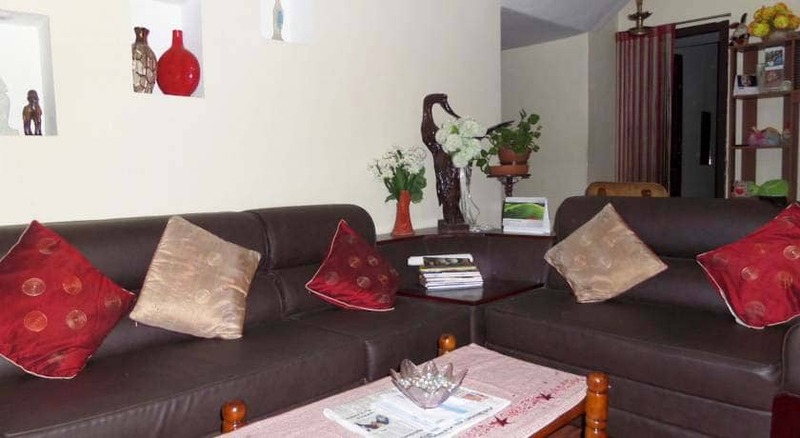 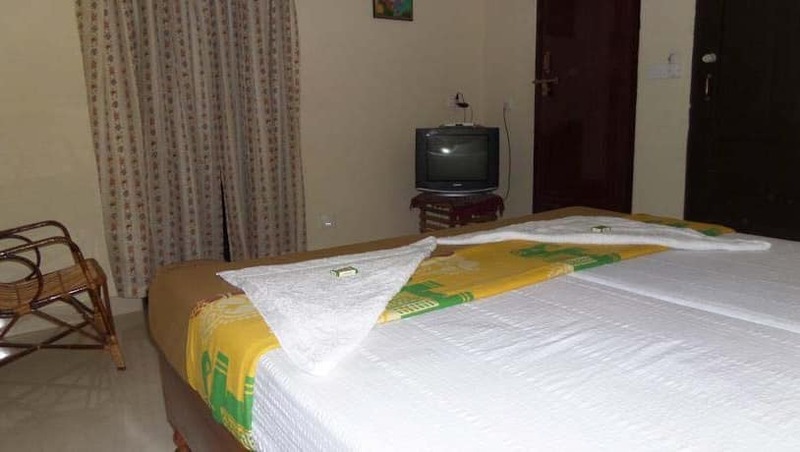 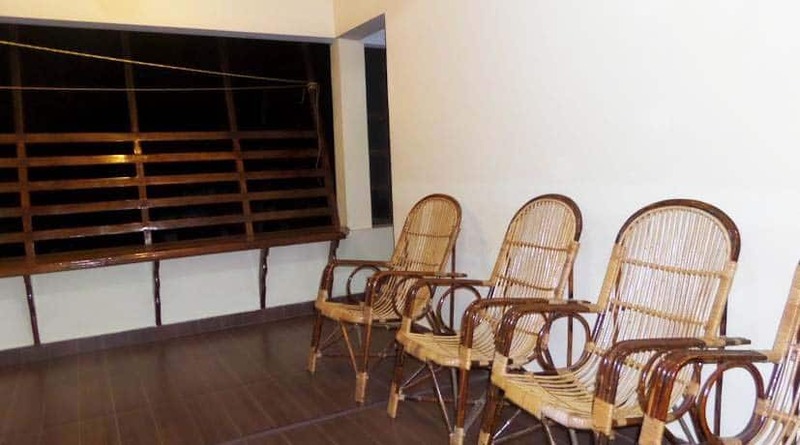 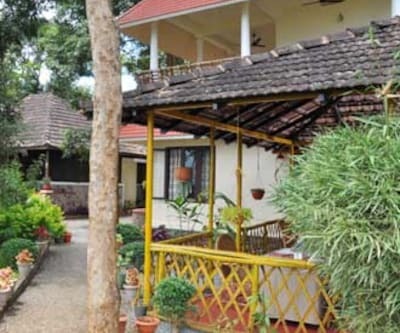 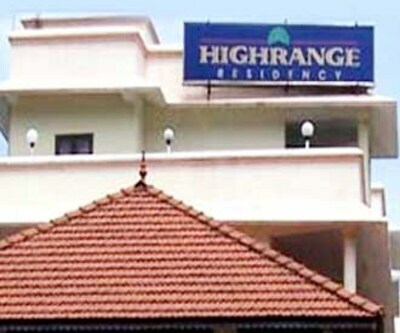 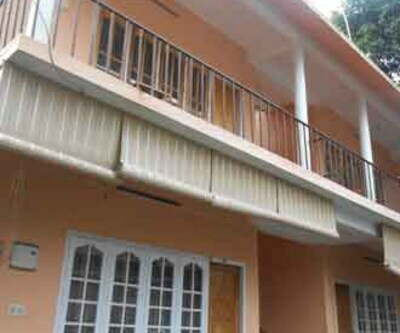 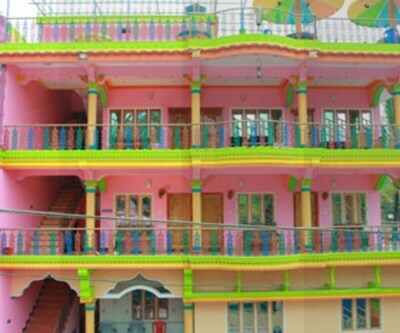 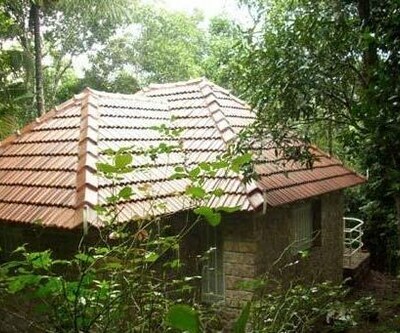 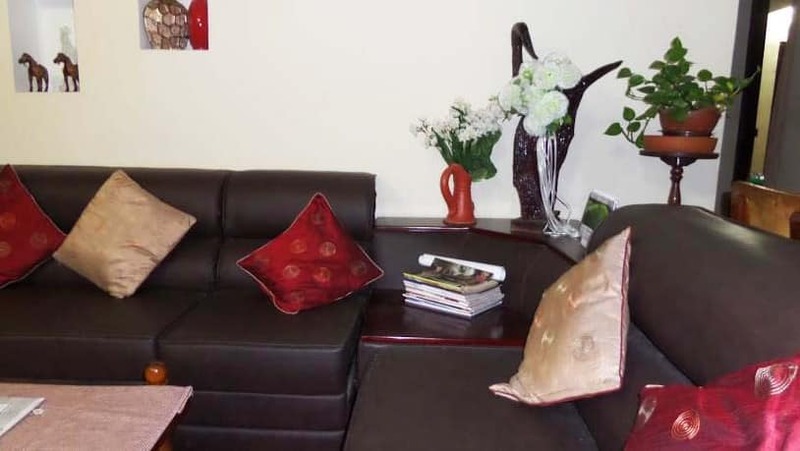 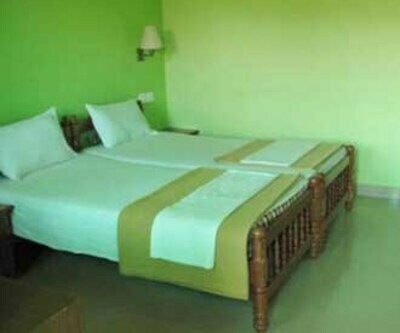 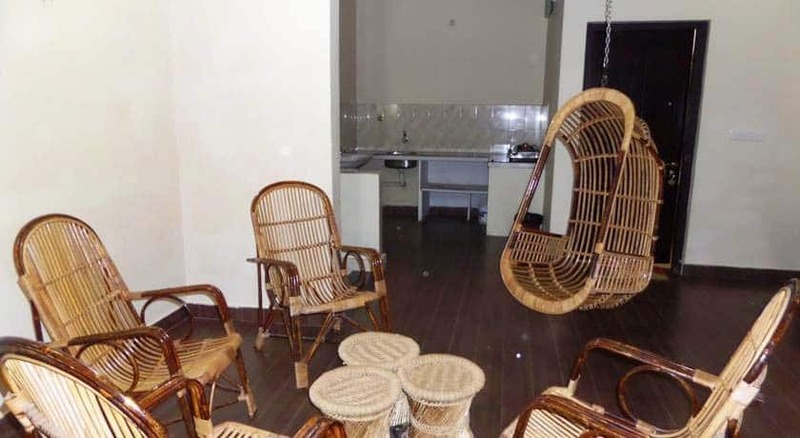 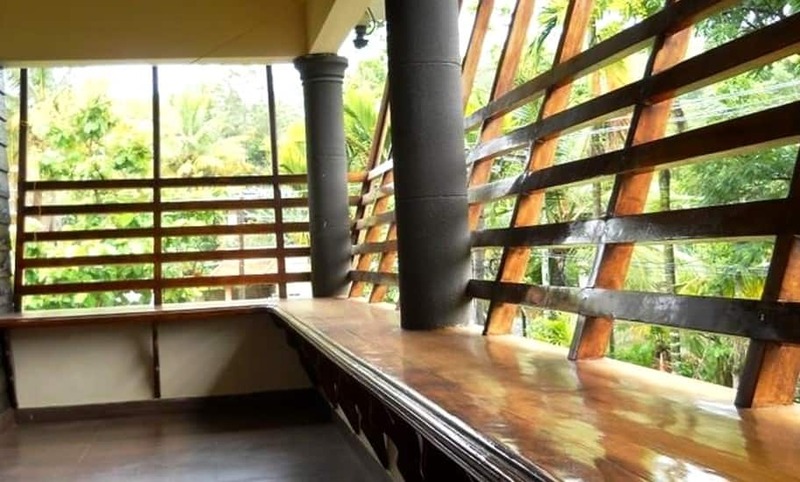 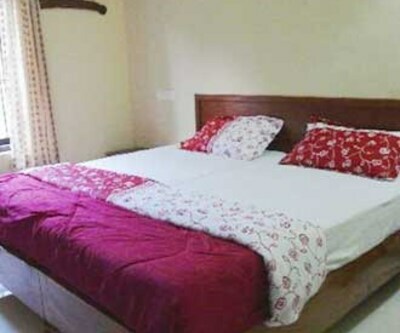 This property in Thekkady is situated at a proximity of 1 km from Kumily Bus Stand and 5 km from This home stay houses 40 well-ventilated rooms for its guests. 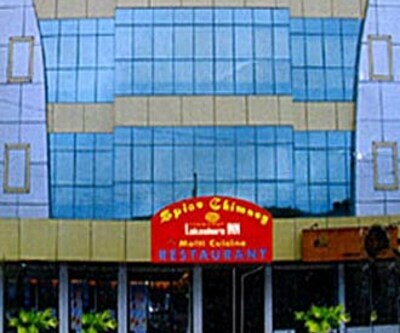 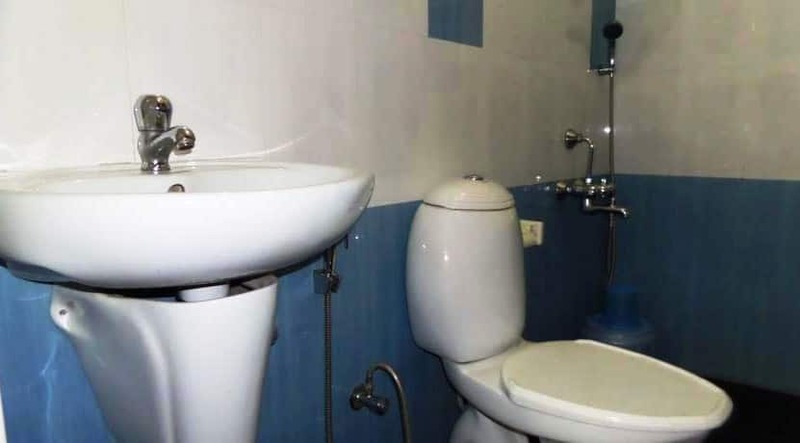 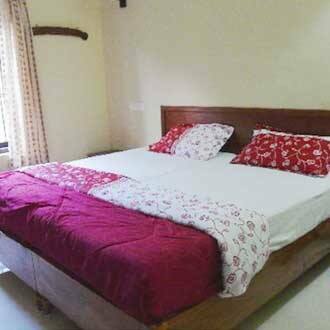 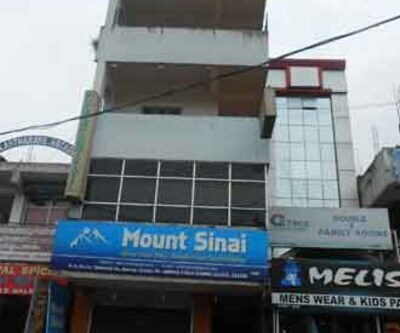 In-room amenities provided are separate sitting area and an attached washroom with hot and cold water supply.